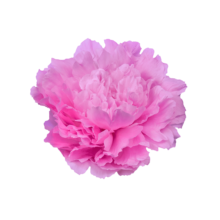 Take a look at this modern, fashionable palette of colours that seriously pop on your big (sunshiny) day. 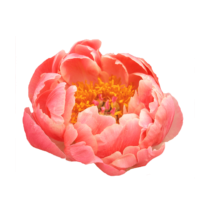 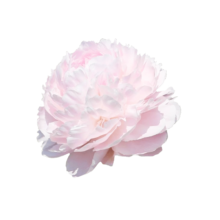 These peonies are the perfect choice for a summer wedding that will knock your guests socks off. 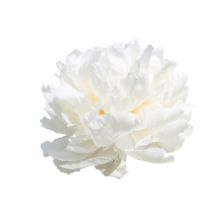 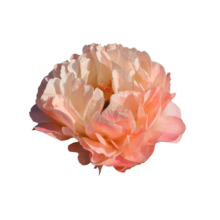 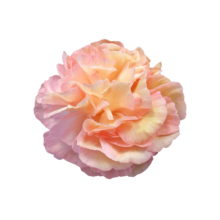 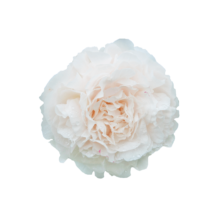 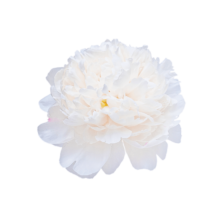 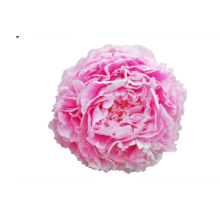 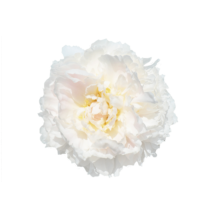 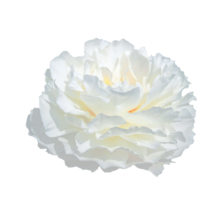 These peonies will definitely sing you a truly, madly, deeply song during your wedding and make it a day to remember!